Unique Rosé from Campo di Sasso vineyards in Bibbon. Wine was born in honor of Sophie Antinori, daughter Lodovica Antinori. We just owe him for this jewel of Tuscany. Gently pink Cuvee with a fresh, fresh fragrance of forest fruits and very pleasant acidity. 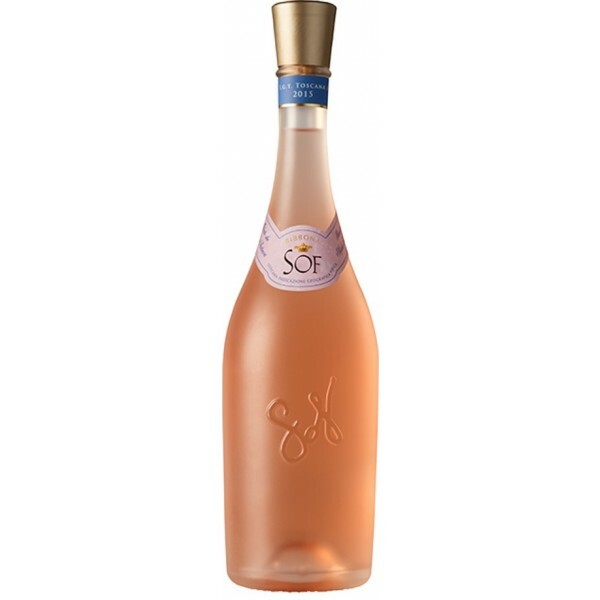 If you want to be surprised at the table, try a combination of lightly stuffed sturgeon and a glass of this pink gold. Choose Rosé from the Church for an appetizer as an aperitif and your friends will love you.